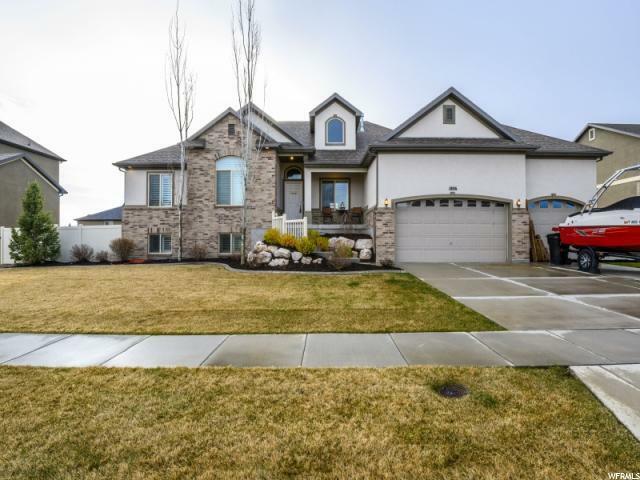 Beautiful home located in a private cul-de-sac within walking distance of Buffalo Point Elementary and Glen Eagle Golf Course. This home has been beautifully finished from top to bottom with plantation shutters throughout the entire home. You'll appreciate the gourmet kitchen with double ovens, a gas cooktop, granite counters and many custom features like tamper resistant outlets, hidden trash can cabinet. The spacious master suite with a vaulted ceiling and bay window makes for a perfect retreat. 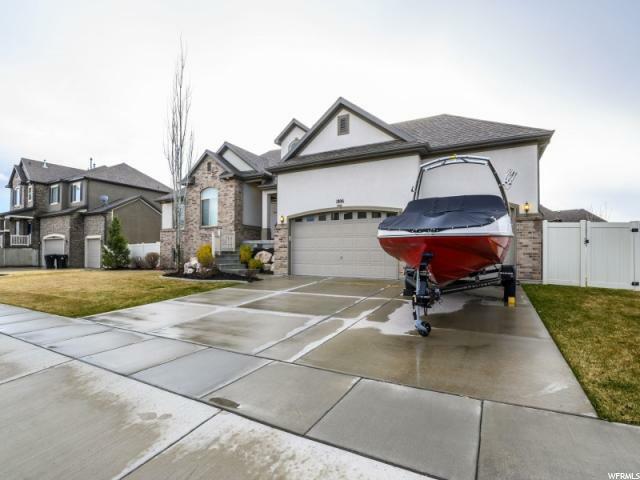 You'll love relaxing in front of either the upstairs or downstairs fireplace. 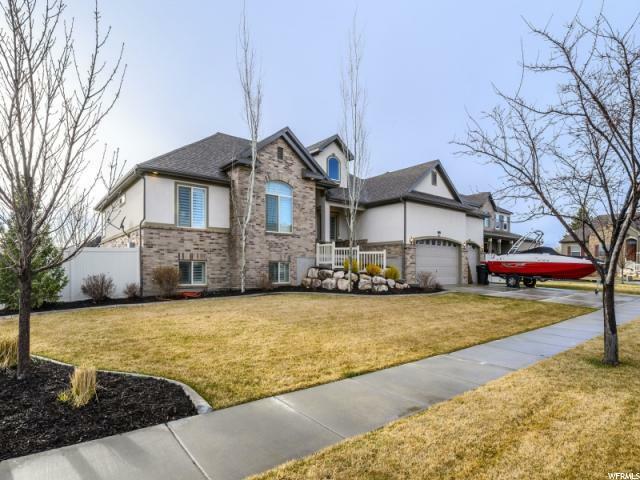 The basement is thoughtfully designed with huge bedrooms, an extra wide walkout entrance, and a separate large room that can be used as a play area, theater room or another bedroom. 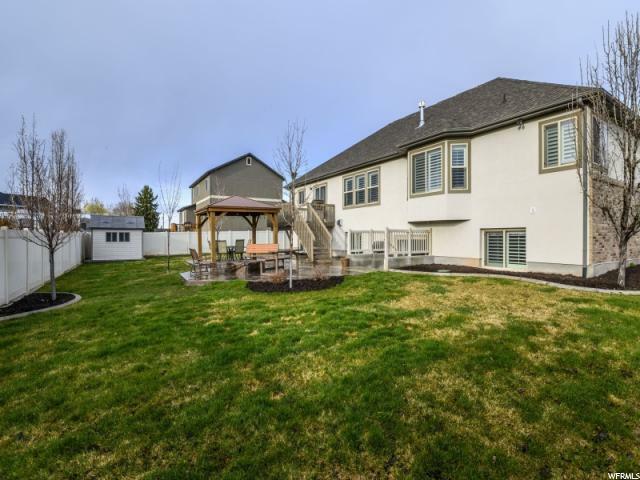 The backyard is very inviting with a large stamped concrete patio and firepit, deck and a gazebo. Christmas lights can be included with home. Put this home on your must see list!